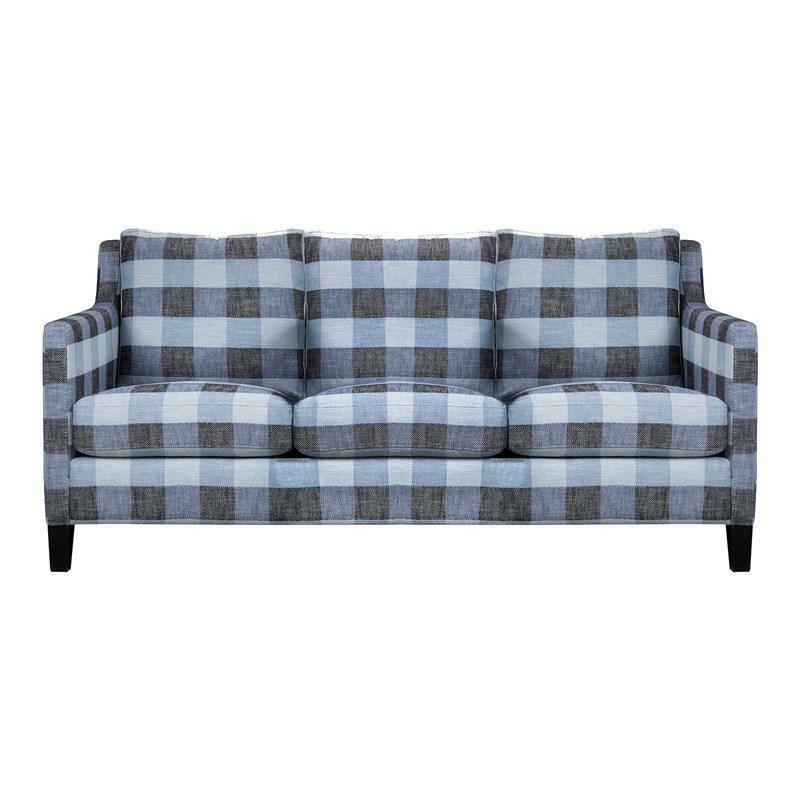 This Alfie Sofa created by Brentwood Classics features a tight-back style to create a sophisticated comfort. Distinctive profile and arms make for ideal seating. 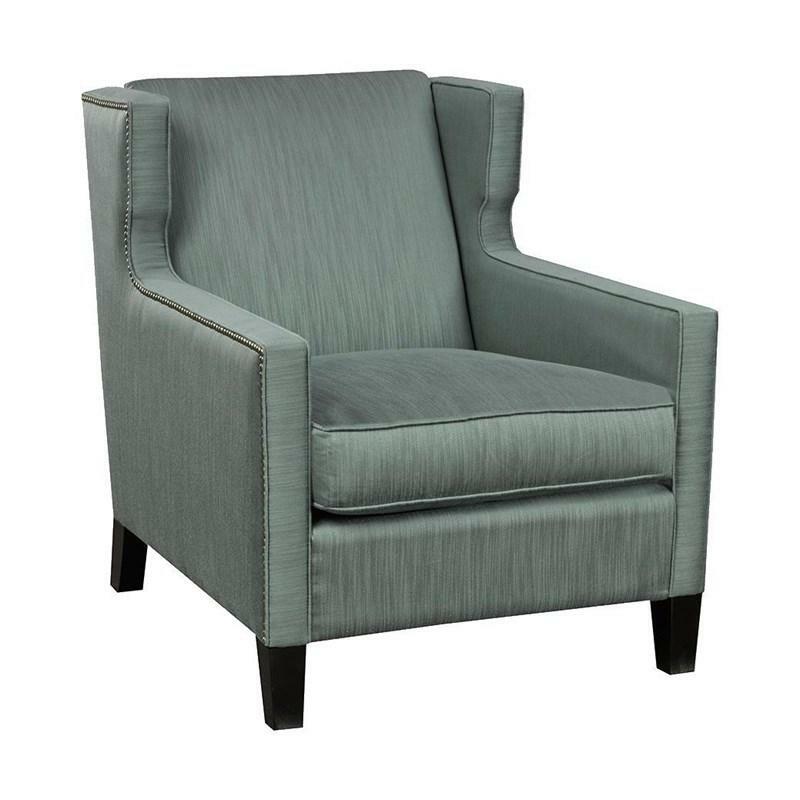 The Millie Chair created by Brentwood Classics shows vividly sloping arms that frame the sleek silhouette. 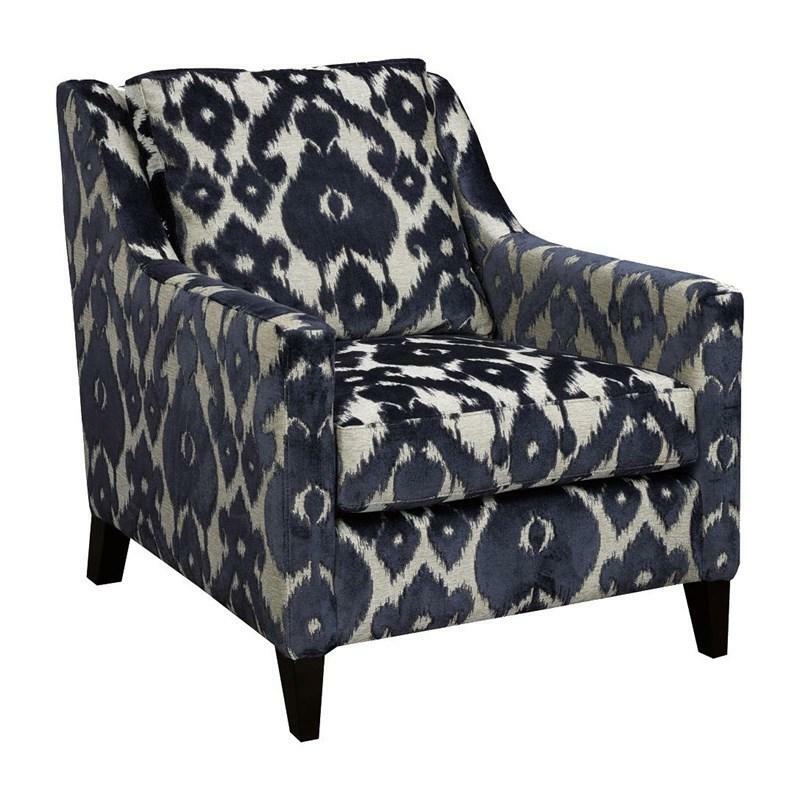 This Alana accent chair by Brentwood Classics is architecture in seating. Graciously sized for maximized comfort, it features a nailhead trim, tapered feet, and comes in a Dayglow Mineral color.